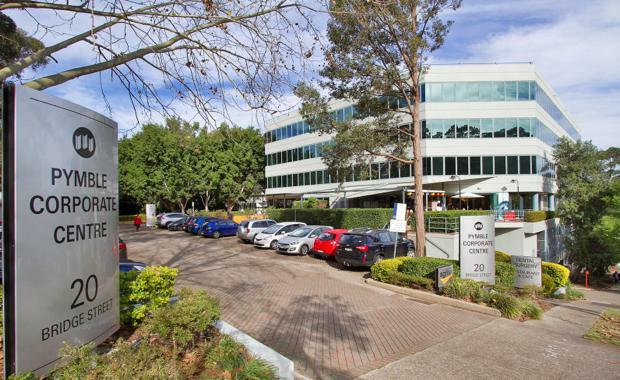 Chinese-backed property developer Yuhu Group has emerged as the buyer of the Pymble Corporate Centre in Sydney, which sold last week for $78 million, according to The Australian Financial Review. The price is understood to reflect a yield of close to 7.2 per cent and sets a new benchmark for the area according to the report. The one-hectare site at 20 Bridge Street in Pymble is not zoned residential but Yuhu, whose focus in Australia is on housing projects, is likely to have long-term plans to rezone the property. Knight Frank and Colliers International were appointed on the 20 Bridge Street property, which comprises about 14,300 square metres of lettable area. The property was sold by owners rich-lister Bob Magid and his sister Eleanor Goodridge, who had held the property since the early 1990s. 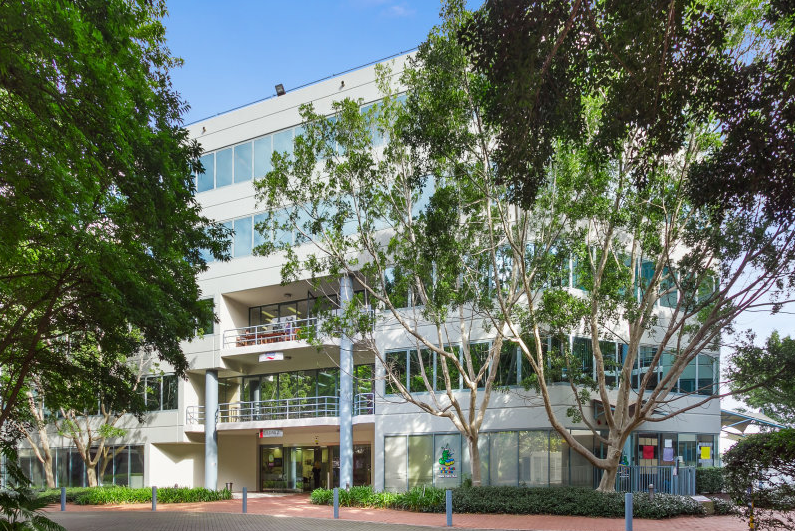 The Pymble Corporate Centre incorporates two three-storey and one four-storey office towers located on a landscaped podium over six half-levels of car parking. Each tower is concrete framed and clad in a glass and aluminium curtain wall while serviced by separate central service cores. Office space includes 14,459 sq m and its carpark houses 1017 car spaces. Additionally Yuhu Group recently lodged a development application for the Eastwood Town Centre transformation.